Marijuana or Cannabis sativa/Cannabis indica may be used for medicinal purposes or recreational drug use. Tetrahydrocannabinol (THC) and cannabidiol (CBD) are the two most common cannabinoid compounds. There are key differences between the two. THC causes psychotropic effects and has a moderate level of toxicity. CBD is non-psychotropic and is believed to be relatively non-toxic. When compared to humans, dogs have a lot more cannabinoid receptors in their central nervous system, and throughout their body, so they are more sensitive to its toxic effects. 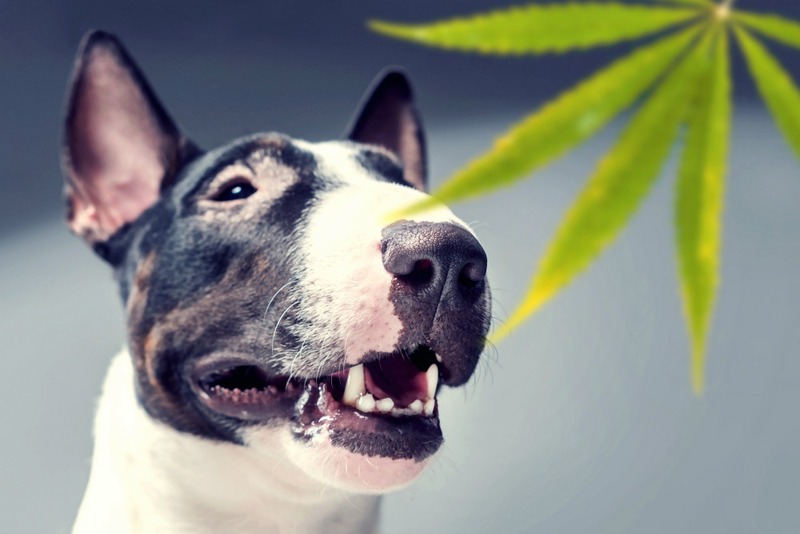 Dogs can experience toxicity from marijuana in different ways. They can ingest the raw form of marijuana, be exposed to second-hand smoke, or ingest marijuana edibles such as brownies or cannabis butter. Although marijuana edibles are not yet legal in Canada, the veterinary community is warning that edibles will likely become the most dangerous form of exposure for dogs. Signs of marijuana toxicity include sedation/lethargy, dilated pupils or “foggy” eyes, mental dullness, staggering to walk and vomiting. 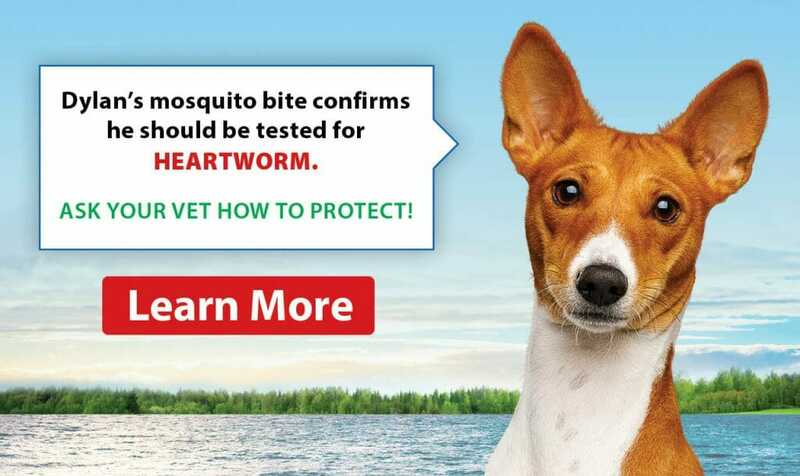 Other signs include vocalization such as whining or crying, agitation, abnormal heart rate (low or high), difficulty regulating body temperature, incontinence/dribbling urine, tremors, and seizures. Signs of toxicity can be seen anywhere from 5 minutes to 12 hours after exposure. If you suspect your pet has been exposed to marijuana, it is very important to seek prompt veterinary care. The attending veterinarian can induce vomiting, if within one to two hours of eating marijuana. If the dog is exhibiting the symptoms mentioned above, the THC has already become active, and it may be too late to induce vomiting. In this case, veterinarians can give supportive care (IV fluids) to help stabilize your pet, dilute the toxins, and decrease the rate of absorption. Baseline bloodwork and urine testing may be recommended to rule out other causes of your pet’s clinical signs, especially if they are older or if you are unsure about marijuana exposure. If there is severe toxicity, an IV lipid emulsion can be used to help bind the THC and reduce further distribution. Some tips for helping prevent toxicity include placing marijuana edibles well out of reach of the pet in a locked drawer when not in use, and not smoking marijuana in the presence of your pet. This is especially important for cats since they can be sensitive to even small amounts of second-hand marijuana smoke. At the moment, cannabinoid pharmaceutical products (containing CBD) have not been approved for veterinary use, but there is much anticipation of this happening in the future. There is significant research occurring now as to how CBD could be used in veterinary medicine, including for pain control, treatment of epilepsy, reducing anxiety, reducing inflammation, and many other potential benefits. 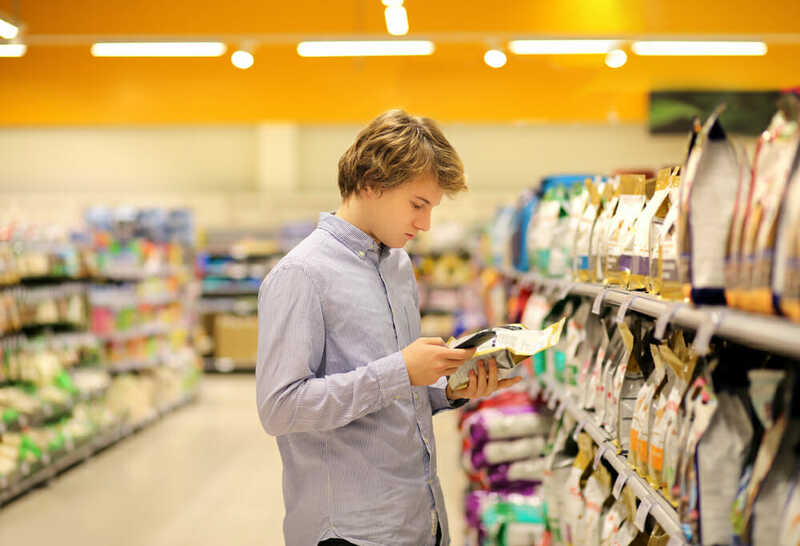 Until these products are approved for use in animals, it is important not to use them as their safety and effects need to be better understood in pets.